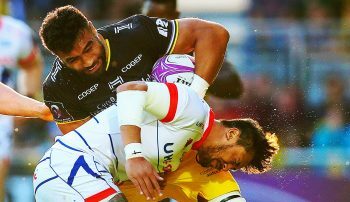 La Rochelle’s European Rugby Challenge Cup semi-final against Sale Sharks on April 20 will be only their second appearance at this stage of the competition. 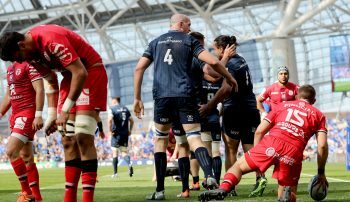 Here we recall their first, which occurred only two years ago and ended in a 16-14 home defeat to Gloucester Rugby. 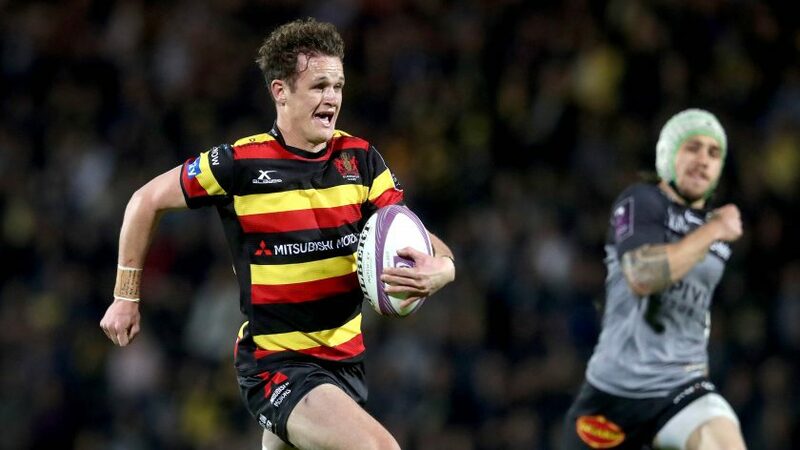 The French side were undone by an outstanding performance from Gloucester fly-half Billy Burns, who scored all the English club’s points to condemn La Rochelle to their first home defeat of the season. The first half was very even, with Burns and La Rochelle’s veteran Australian No.10, Brock James, exchanging penalties to leave the score delicately poised at 6-6 at the break, after James had cancelled out Burns’ double. Burns nudged Gloucester back in front with his third penalty and then swooped on a floated pass from James and raced 70 metres to the line for a try which he converted. 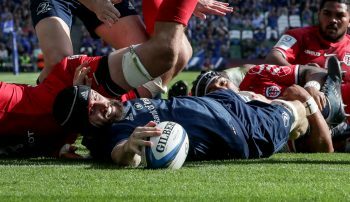 However, James, making his 50th European appearance, reduced the arrears to 16-9 with his third penalty, before replacement Damien Lagrange powered over for a try for the home side. The Australian failed with the conversion attempt, though, and with late penalty and drop-goal attempts as Gloucester hung on for victory to end La Rochelle’s undefeated 15-game sequence at the Stade Marcel Deflandre.